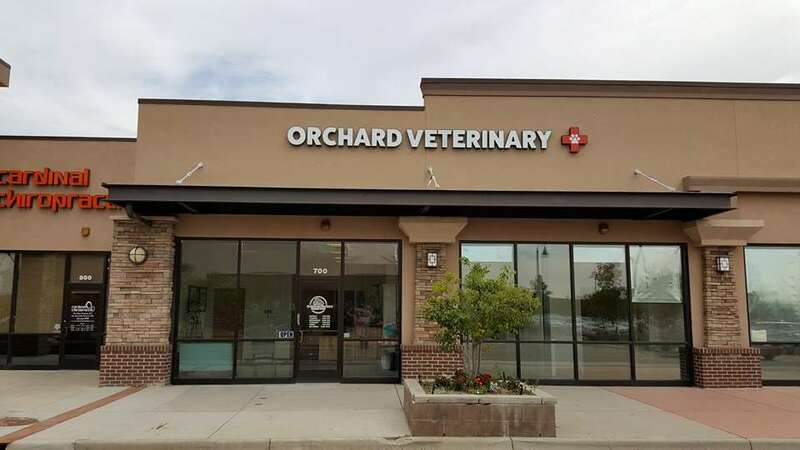 Orchard Veterinary Medical Center welcomes you to our family focused, full service practice. We are committed to honesty, respect, and compassionate care for each patient, client, and team member. Through active continuing education we strive to offer the most progressive medicine, giving our best recommendations for a wide variety of species. 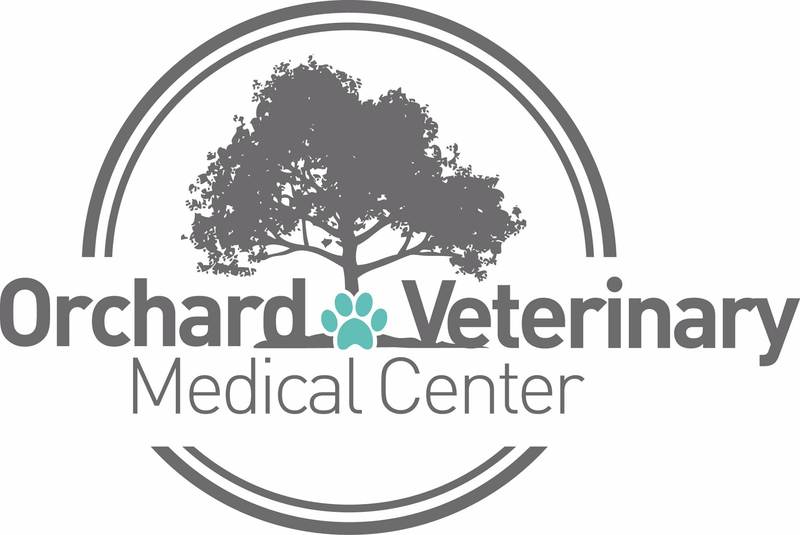 We value and honor the human-animal bond with a personalized, whole life approach, so as to enhance the lives of our patients. 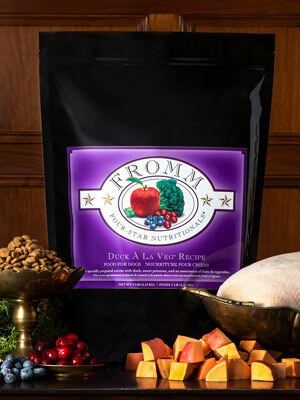 Adult and puppy food and treats, including specific diets for small or large breeds. 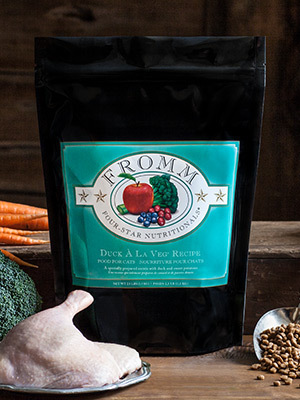 Natural vitamin supplements, including CBD oil and treats. 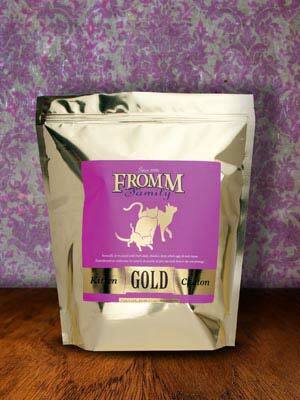 Veterinary specific dental products including treats, mouth spray, and toothbrush/toothpaste kits. 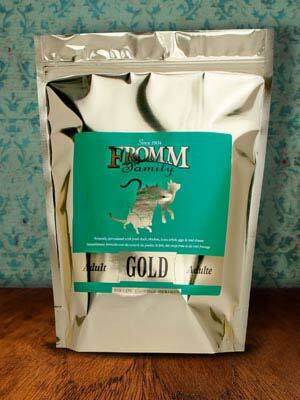 Adult and kitten food and treats. Natural vitamin supplements including CBD oil. 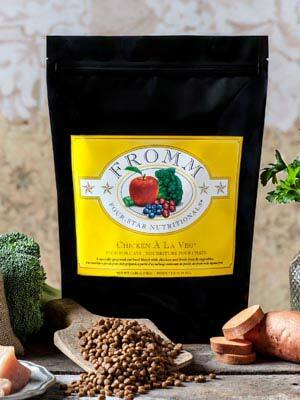 Veterinary specific home dental care products. Fully stocked pharmacy for our in hospital patients.